http://homestaylegolandjohorbahru.com/blog Named ” A New Adventure”, the old voice over cast are Elizabeth Banks as Wildstyle, Alison Brie as Unikitty, Nick Offerman’s Metal Beard, Charlie Day as Benny. A new cast Patton Oswalt lend his voice as the villainous Risky Business. 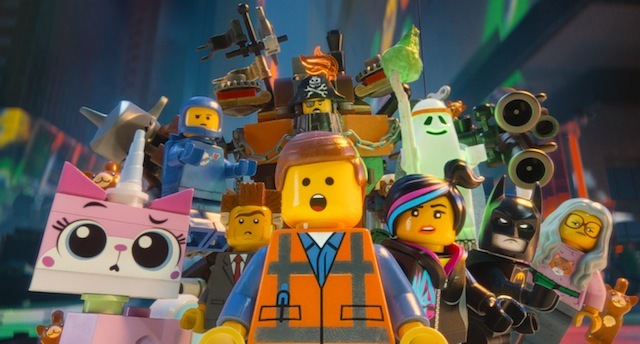 The new movie will follow Emmet, Wyldstyle, Unikitty, Benny and MetalBeard travelling to an unknown places after they received a mysterious invitation that leads them to a new theme park, it is where all the games are based on their interesting journeys in “The LEGO Movie”. So, hurry up don’t miss the movie where you can experince sight, sounds , smells and object touching your skins in the Lego theater. And dont forget Homestay Near Legoland Malaysia, the best place to stay, away from your home, while on vacation in Legoland Malaysia.